Strength in Leadership, strength in faith. 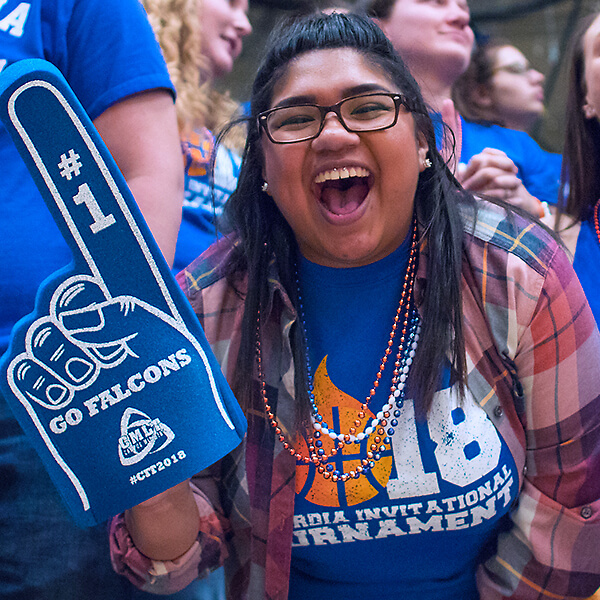 With 29 varsity-level sports, intramural recreation, and 40 student organizations, there are many ways to get involved and grow on campus. Sponsors campus events and works with students, faculty, ministry and administration to represent all aspects of life at Concordia. Responsible for planning on- and off-campus events like Homecoming, Family Weekend, and WinterFest. 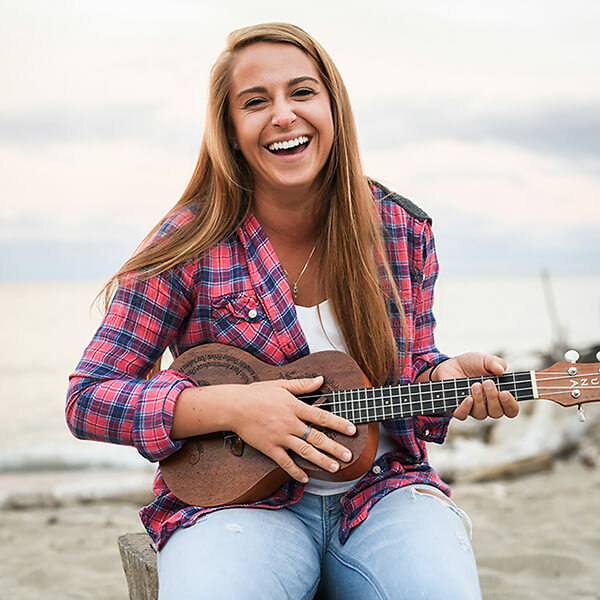 There are also many clubs at CUW, including campus ministry, health and fitness, music ensembles, and a variety of multicultural organizations led by international students like you. Check out our calendar of events, posters around campus, or visit the Concordia International Center (CIC).